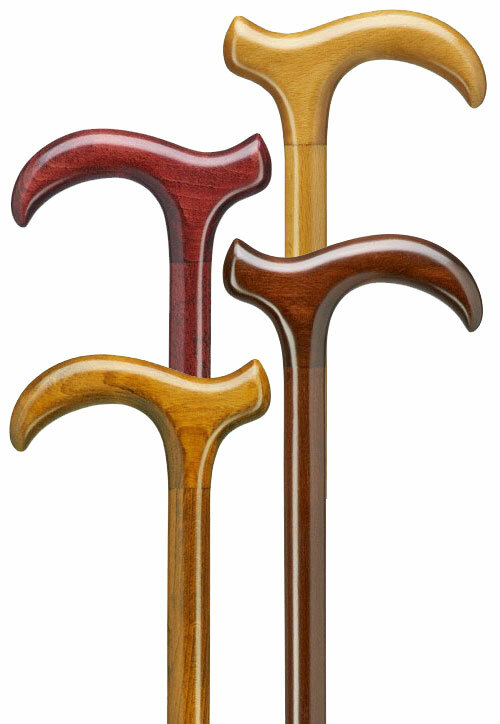 Buy all four Smart walking canes for one low price - Burgundy, Natural, Cherry and Walnut. 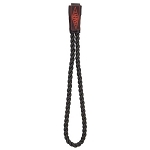 The smart walking cane has arrived, with it's sleek derby style handle on 36" shaft. Imported from Germany. Can support up to 250 lbs. 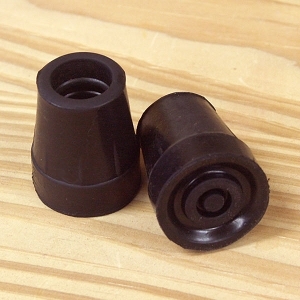 Replacement tip size 3/4".